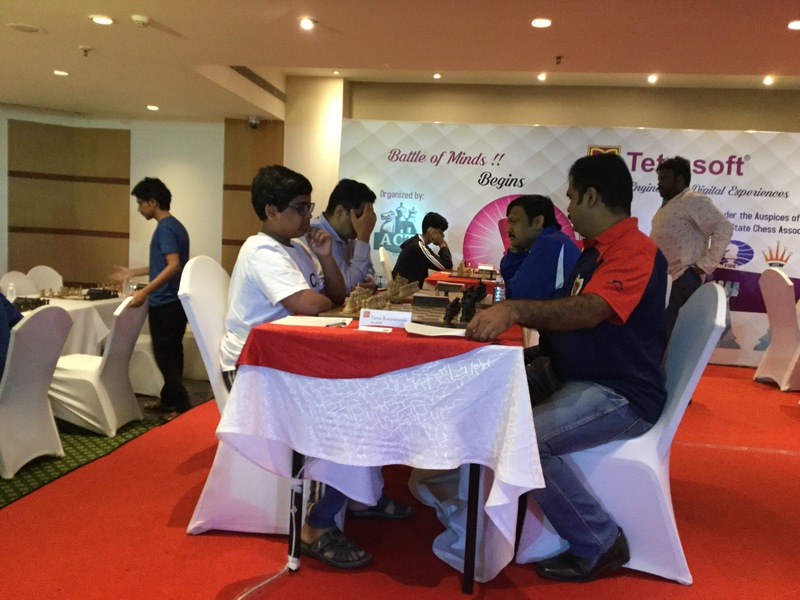 Srikanth Malladi of Tetrasoft organised a great tournament in Hyderabad. ATC congratulates Tetrasoft and specially Srikanth for his relentless efforts in making the tournament a grand success. The Tamil Tigers IM Saravana Krishnan, GM Deepan Chakkravarthy and GM R.R. 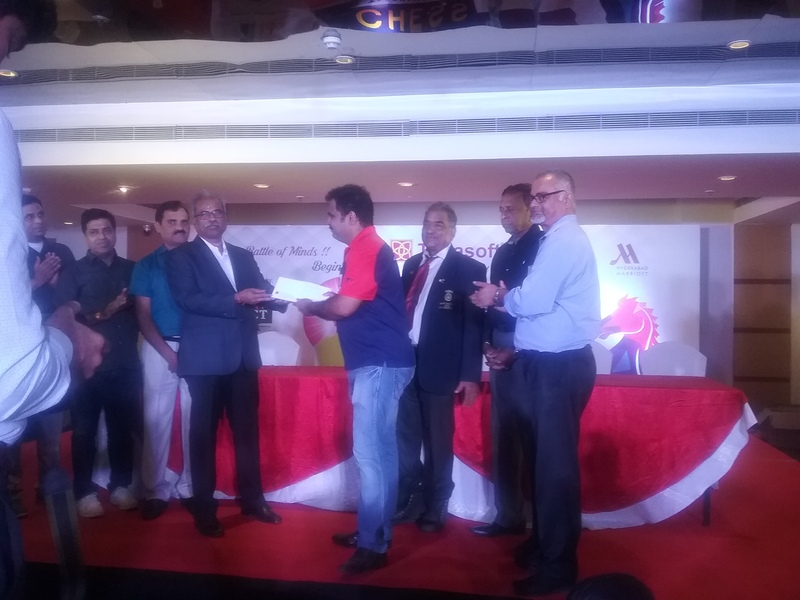 Laxman clinched top three prizes at Marriot. Another Tamil Tiger in making Al Muthaiah all set for his International Master title from FIDE. He played excellent chess and secured 6th Position. 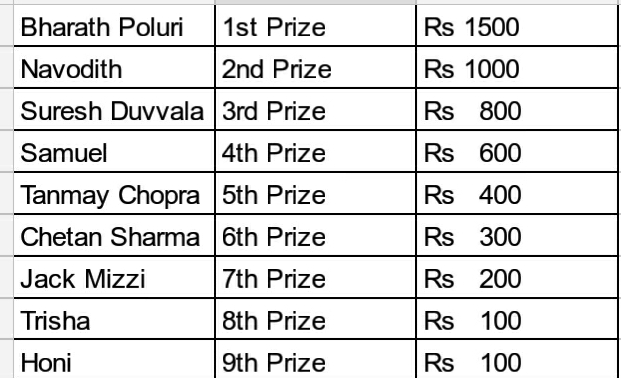 Bharath Poluri, after winning runner up at recently concluded tournament at Hyderabad, won another prize in this tournament. Indian Tal, International Master Ratnakaran, demonstrated his lightening speed. It is a great opportunity for Hyderabad players to witness his speed. KNR one of the famous coach of Hyderabad says, it is hard to play against IM Ratnakaran, he managed a draw by playing online with him. He also says, even GM Vishy can’t handle speed of IM Ratnakaran! IM Ratnakaran ended up 20th position. It’s time for September Special Offer to ATC chess players. It is evident that ATC is helping to improve the game of almost all the chess players of ATC. 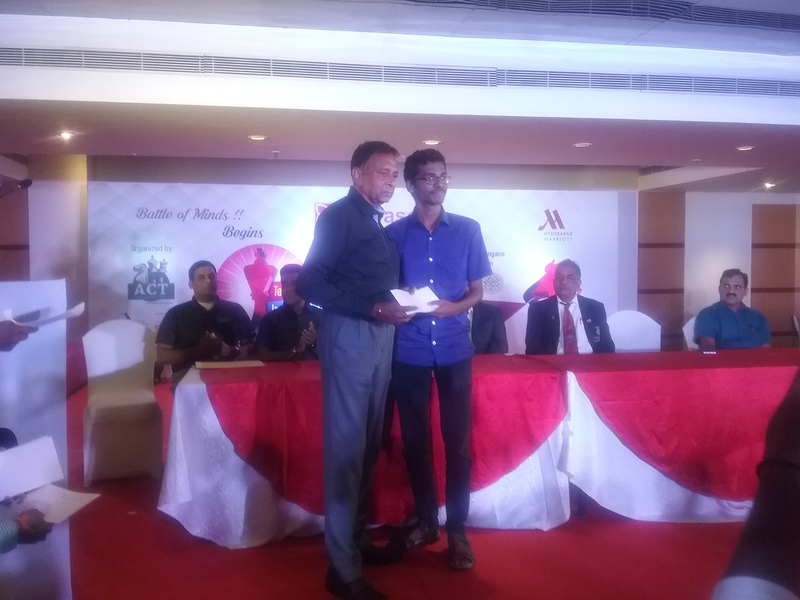 We Congratulate Mr. Bharath Poluri for winning Runner up Prize in the recently concluded FIDE tournament at Hyderabad. Bharath is a active player at ATC and holds title almost every week, and he is the main contender for every day prizes at ATC. We also Congratulate Mr. MRMR for winning Best Veteran at the same tournament. ATC star players Tarun got 11th and Trisha got 19th at Adra Tournament, Tarun surprised every one by making Draw with Grand Master in a crucial Match. Tanmay celebrated his Birthday on 23rd this month, by giving a self Gift for himself from his winnings at ATC. Tanmay Chopra a upcoming player from Delhi, gained tremendous strength for the last three months. There is no doubt in saying that he will cross rating 2000 psychological mark this year. We would like to take this opportunity to Announce September Special Offer. If you are a ATC player, you can introduce your friend who wants to play at ATC. (Your friend should have, never played ATC online Blitz). If your friend buys a Pass, then you will receive Rs 250 and your friend will receive Rs 250 credited to your ATC accounts after one week. This offer is valid for only one month i.e., from 1st September 2018 to 30th September 2018. If you want to avail this offer, simply send a email about your friend. In case of disperency, ATC decision is final and binding. Finally, Wish you All A Happy Raksha Bhandan, we celebrated on Train while we are coming back from Adra with famous Bengal sweet Roshogulla We Thank world Guinness book holder Raghav Srivastava for celebrating Raksha Bandan with us. (Missed you Chetan Bhaiya). ATC wishes A Happy Friendship Day to all the chess players. We are sorry for conveying this greetings bit late. ATC star players busy celebrating Happy Friendship Day in Guntur. It is a great privilege to get acquaint with new chess players at Guntur and we explained our concept and about 10 chess players joined on Happy Friendship Day. We had a fun all evening and exchanged our views on Chess. It was a exciting week. ATC lucky to have player like Bharath. If we ask him, he may say Bharath Ane Nenu, a Telugu Rated Player always on the top, week on week at ATC online. Bharath Poluri made it again this week. Bharath is a outstanding Telugu Rated Player ever seen by ATC. 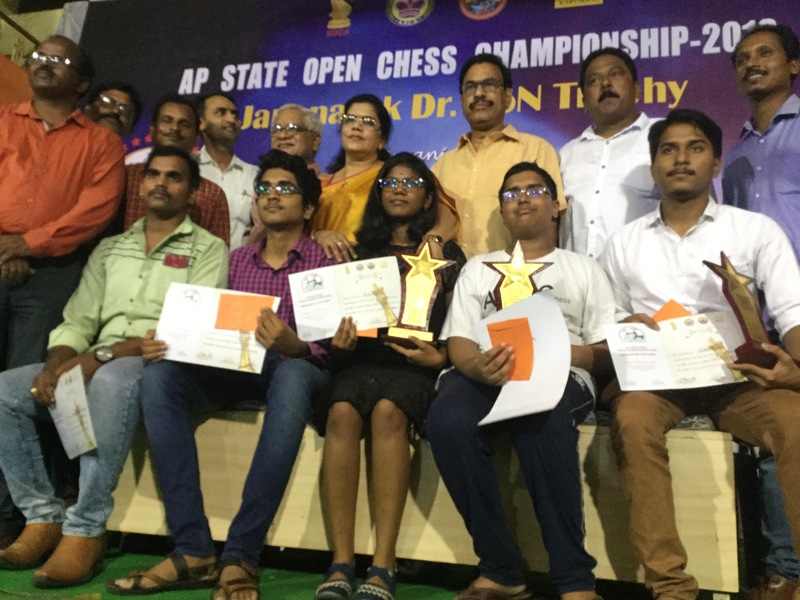 ATC congratulates Telugu Rated Players group and Simply Chess Foundation for successfully completing Simultaneous and Blind Fold Chess Exhibition Matches by IM D.V. Prasad. A special thanks to Mr. Surya Kotha for his efforts in bringing a big change in Hyderabad chess. We came accross a discussion of IM D.V. Prasad games played against former world champions Grand Master Vishwanathan Anand and Grand Master Mikhail Tal. ATC players put some efforts in analysing the games and you can view the games and learn alot from below video. ATC wishes all the members of Telugu Rated Players and Simply Chess Foundation a Happy Friendship Day. Great news for ATC players.We invited GM Tornike to play with ATC players. Who is GM Tornike ? 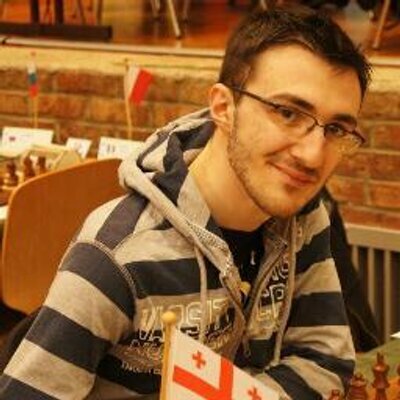 GM Tornike Sanikidze is a Professional Chess Player from Tbilisi, Georgia. His peak rating was 2616. ATC Nakamura (Mr.Suresh Duvvala) just played Rfe1. Can find what GM Tornike played? ATC top player Mr. Bharath faced against GM Tornike. 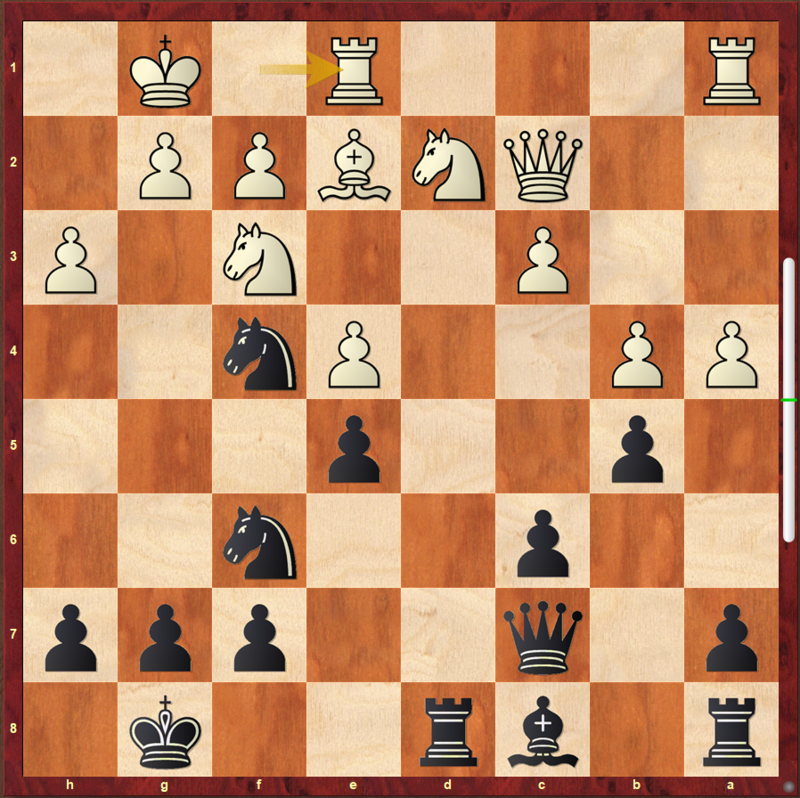 Bharath sacrificed a pawn with e5-e6 to create weaknesses in black’s camp. 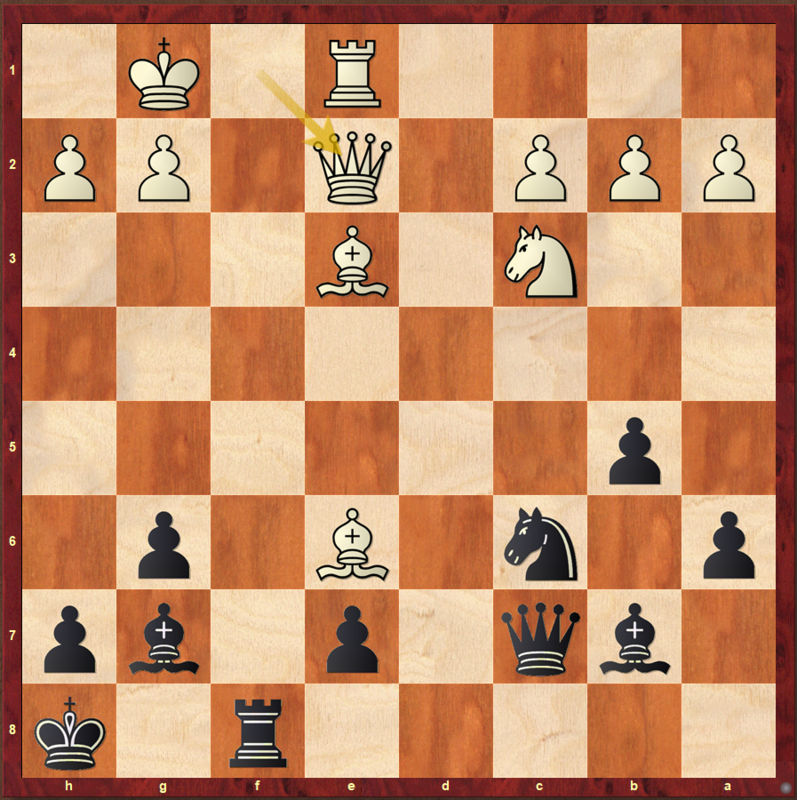 It looked like Bharath had a good position when he played 17.Nc5. We all know GMs are Magicians in chess, somehow they manage to wriggle out of the mess and win the game. 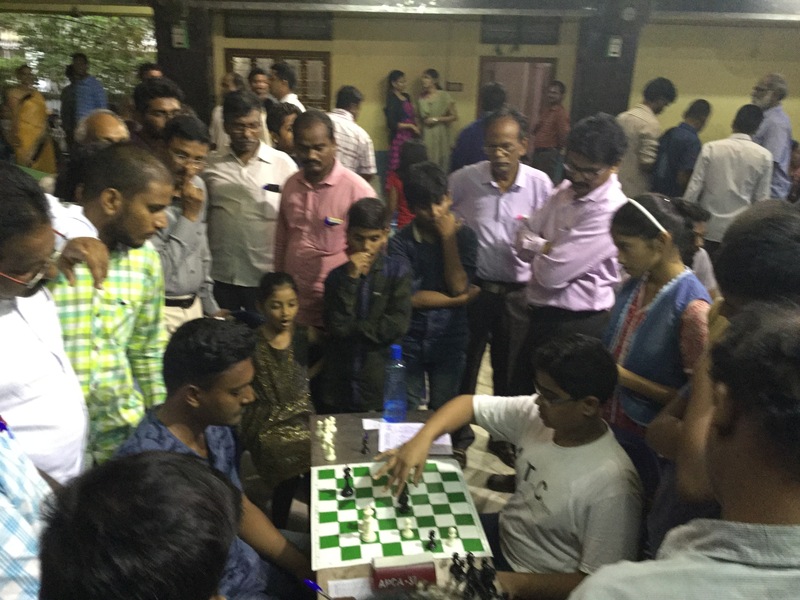 Migrating from Urban to Rural, is the present chess scenario in Hyderabad Chess. When we use to conduct every Sunday tournaments in Super kids chess academy, inspite of lot of hurdles, we still manage to run for nearly two years. Then we brought a innovative model ATC. It proved to be one of the best model and appreciated among the chess community accross the world. The main draw back was, it need to be played over the Board at ATC Ramnagar branch. We introduced online ATC and now it is serving entire world and players are improving their skills. I request all the parents, coaches, organisers, local association work closely in conducting tournaments every week. This is a must for all emerging players of Hyderabad. As a parent, who born and broughtup in Hyderabad looking for chess tournaments in rural and even travelling out of Telangana to test my kids on what they are learning everyday. Moving Urban to Rural is a big pain but I feel it is a must in the journey of chess for ATC star players. We recently played tournaments at Gudivada and Srikakulam, ATC star players got a chance to meet high rated players, coaches and also got a chance to exchange of knowledge and had a chance to participate in a seminar on Art of Attacking. We thank Andhra Pradesh Organisers for providing us an opportunity for ATC star players to test their strengths and weakness. 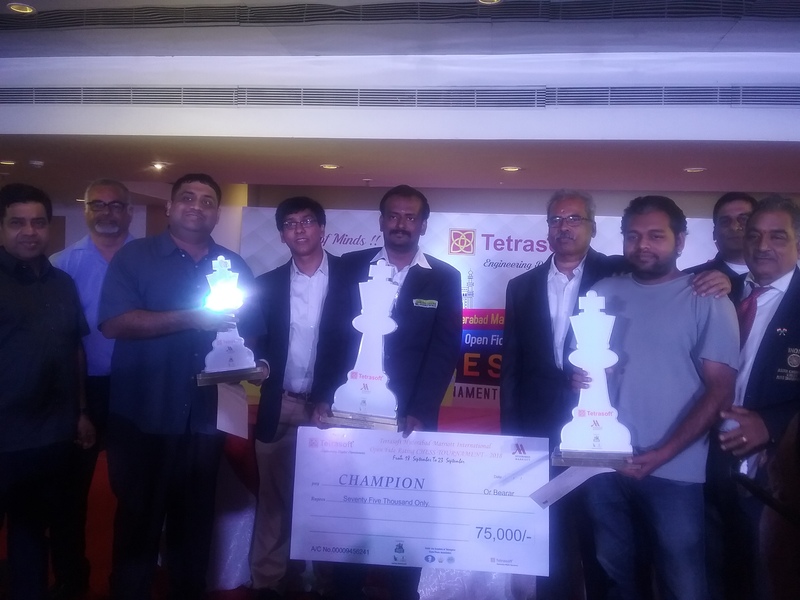 A special Thanks to Kartikeya Chess Academy for conducting such a big tournament in Srikakulam. 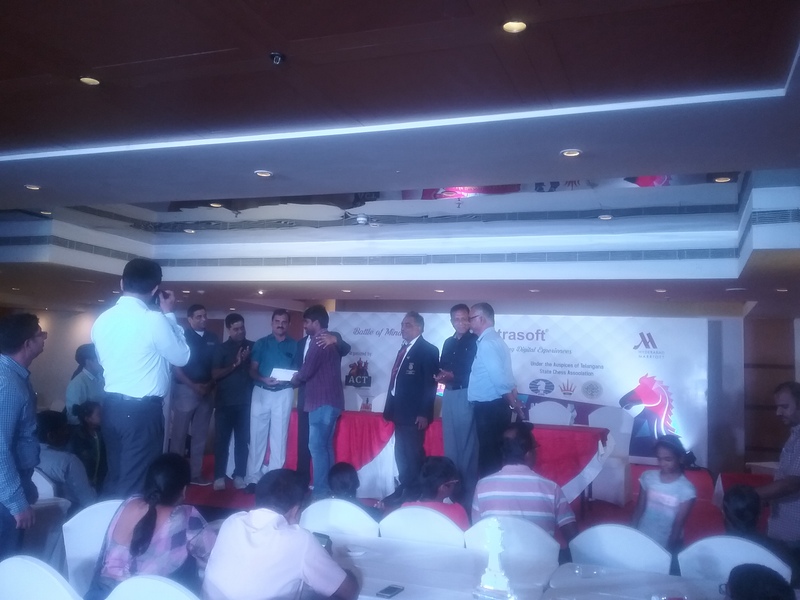 TSCA Vice President Major Shiva Prasad graced the Prize Distribution ceremony at 146th Brilliant Trophy. Major Shiva Prasad applauded J. Subramanium for successfully conducting 146th Brilliant Trophy. He said how Brilliant Trophy started in 2006. You can hear to his speech in the above video. Let us talk about ATC star players performance at Brilliant. As usual, Tarun and Trisha paired against each other at 3rd round. As you all know, both are preparing together, so they know each other moves and it ended up in a draw. We predicted if there is a draw there is a likely chance that we may not get 146th Brilliant Trophy, it happened exactly how we predicted. I want to share my experiences with you all about my 4th and subsequent rounds. If I write a story about 4th and 5th rounds, it will take lot of time and probably you may get bored. So, please watch below video. 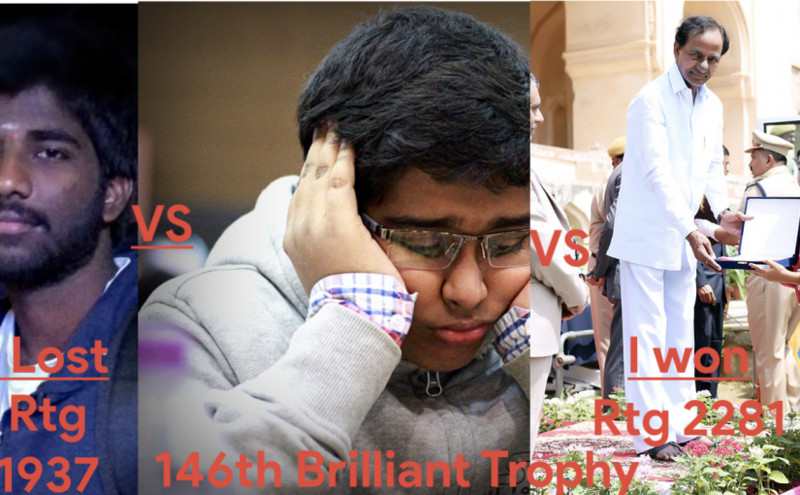 ATC Congratulates Shanmukha for winning 146th Brilliant Trophy. Trisha Runnerup and Tarun ended 3rd. 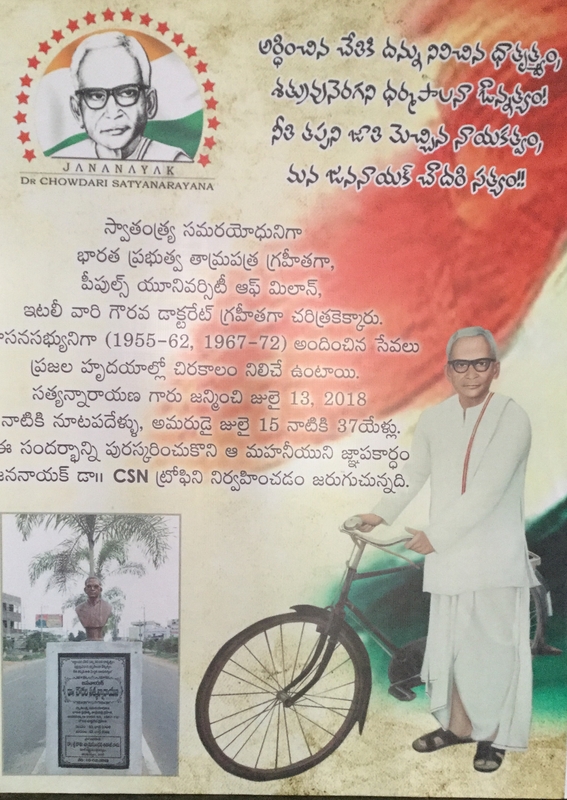 Political film Bharath Ane Nenu, one of the best movie produced in South India recently. In the film Hero Bharath fullfills his promise with great determination, Our ATC Bharath Poluri does exactly same, his determination towards chess and punctuality making him Champion every week for the last 6 weeks. The budding players like Tarun, Trisha, Srinandan and Sriprateek etc., gaining lot of experience by playing against Bharath. 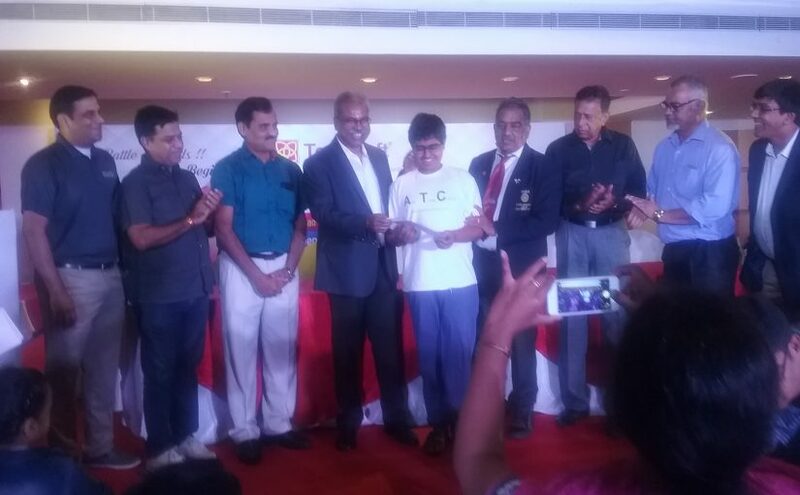 Playing at ATC by Bharath, earning some pocket money every day and also big prize money at the end of every week for himself and supporting the chess community by exhibiting his extra ordinary chess skills. There is no doubt in saying, Tarun a pure classic player and most of the time, he looses on time. Now, by playing against Bharath every day, his speed increased drastically. Taruns start point to work on speed started from Pal brothers, thanks to GM practice group for providing opportunity specially with Mr. Amithpal. We at ATC wish all the under 7 chess players who are participating National Championship at Tumkur. Please watch the video and get inspired by World School Chess Champion under 7. Bharath Kumar Reddy Poluri made it again this week. 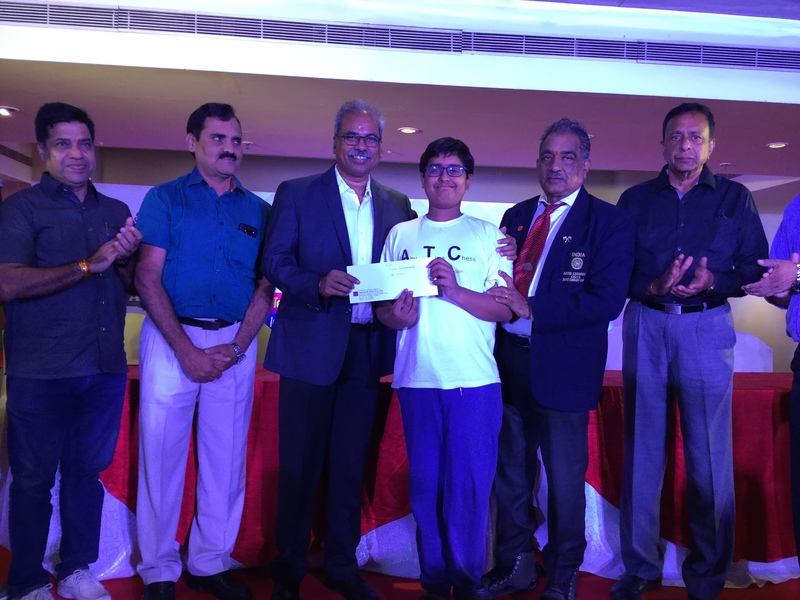 He won the recently concluded weekly ATC session and bagged Rs 1500 as prize money. This is the fourth time in a row. We at ATC consider him as Senior player, thou his age is much younger. There is lot to learn from his games. Thanks to Bharath for guiding budding players through his games. If you want to play with Bharath, you need to login between 5pm and 7pm. Congratultions to all the winners. A great oppotunity to play online blitz and win from Rs 10,000 prize fund every week. A chance to win prizes every day. You play, you gain. 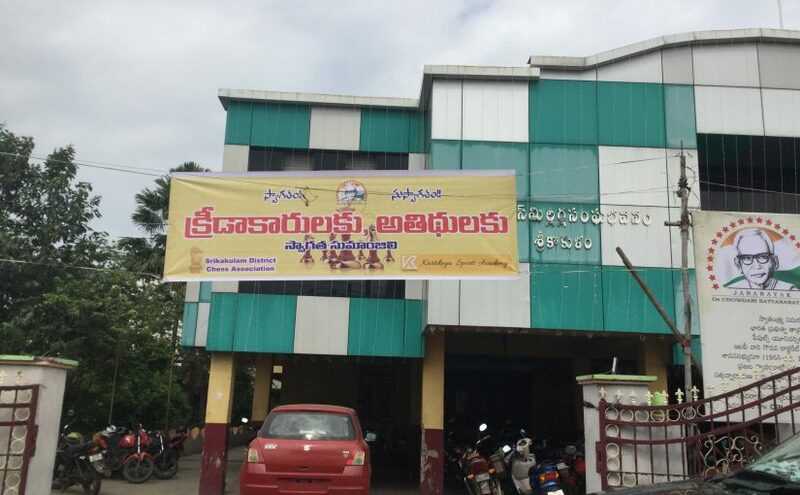 We are setting up our new branch at Vijayawada. See the below link we did this below video from our new branch. Our expert players like Perumallu, Y. Murali Mohan etc., are actively guiding youngsters by playing long games. This is enabling young players to get into habit of sitting long hours without deviating. Our ATC online Blitz, every week, new players are joining and you can start with absolutely zero cost, if you choose no prize money. 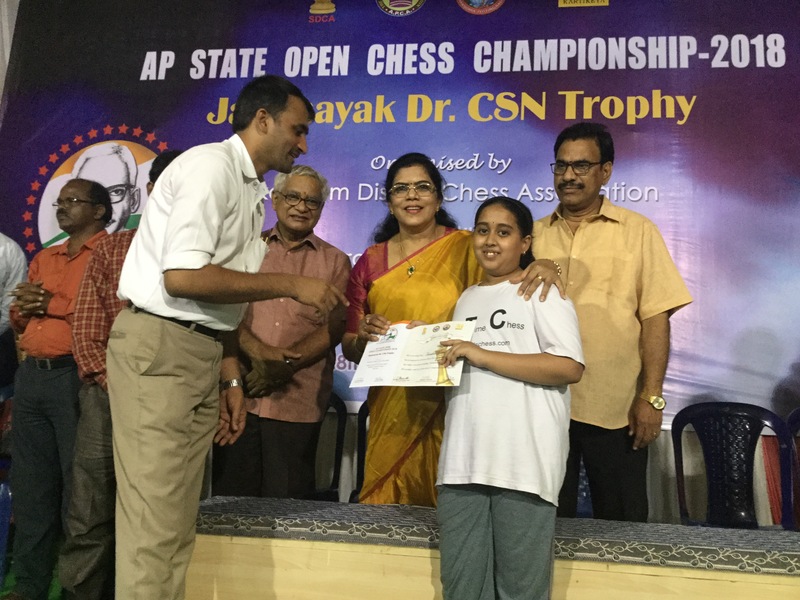 AnyTimeChess Congratulates Bharath Poluri for winning last week title. ATC gaining popularity on ATC online Blitz, players all over the world liked the concept. It is a great experience for young players, to build the speed which will help in the end game when they are playing classic type of games. 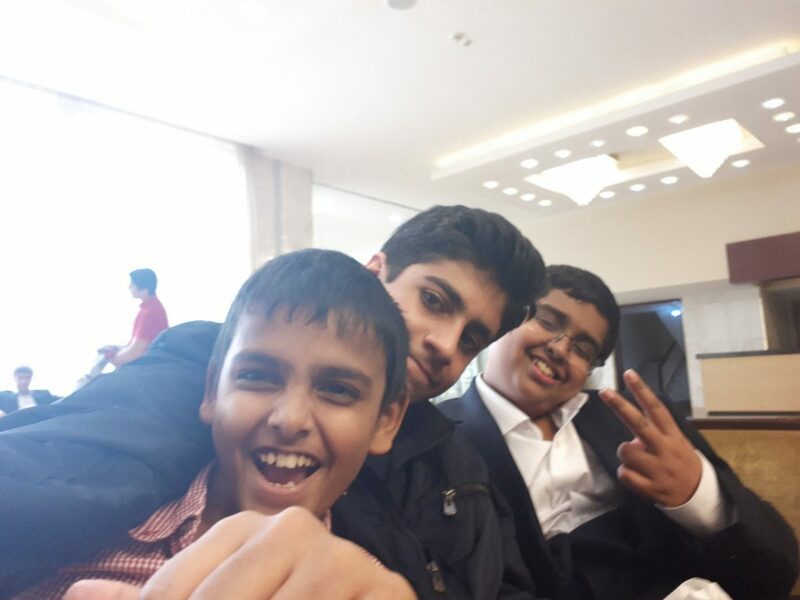 We Welcome Bhanilla from Srilanka started last week (first from the start in the above featured image) and Mehrad (Middle) from Iran, will be playing from this week at AnyTimeChess online Blitz. Some players took the pass and not using full 4 weeks, we care for the players and don’t want them to loose any money. To benefit the players, we are issuing pass per number of games, instead of 4 weeks. So, players can use the number of games any time they wish. Now Rs 1000 a pass will give 300 games. 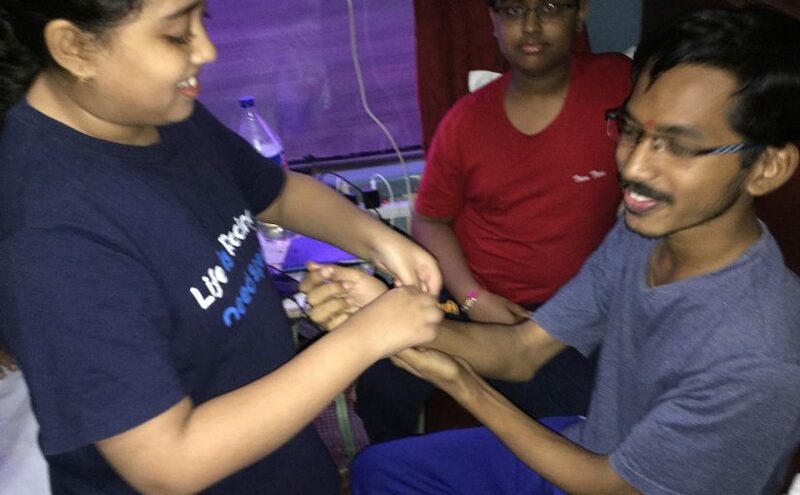 Bharath Poluri hailing from a rural village at Nalgonda, enjoying the chess and earning bit of money by playing ATC online, by doing so, Bharath also helping budding players to improve their skills. 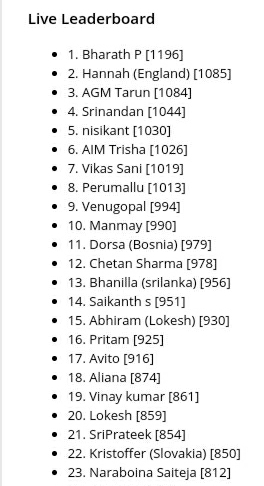 If Bharath can do, why can’t other players, if not prize money, you can improve your chess skills by playing against Bharath.